The Ford Focus ST is what is called a “hot hatch,” a hatchback car with performance modifications. They have been widely popular in Europe and are starting to make a strong presence here in the United States. 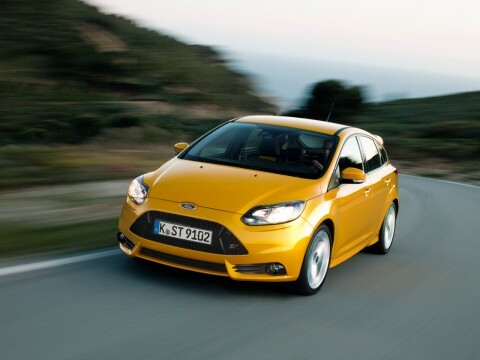 One hot hatch that is quickly becoming popular is the Ford Focus ST. It wears the badge of a Ford Focus, but is supercharged in almost every way. Its powerhouse is a turbocharged 2.0-liter rated at 252 horsepower and 270 lb-ft of torque. This seemingly small engine pushes the ST from 0-60 in six seconds! It has what Ford calls an “active sound symposer” to give the exhaust a nice deep growl. It is only available with a six-speed manual transmission, but for most people looking for this type of performance, that isn’t a problem. 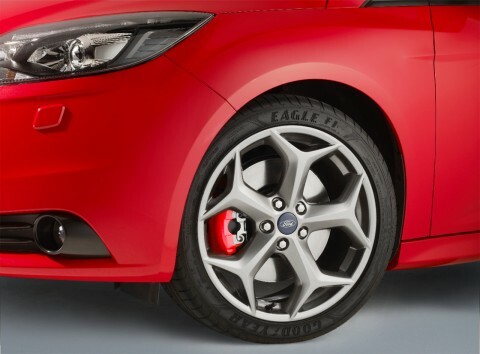 Further adding to its performance are 18-inch wheels and an augmented suspension, which give the ST better handling. Topping it all off is the aggressive styling with a distinctive grille, body kit, and rear wing. 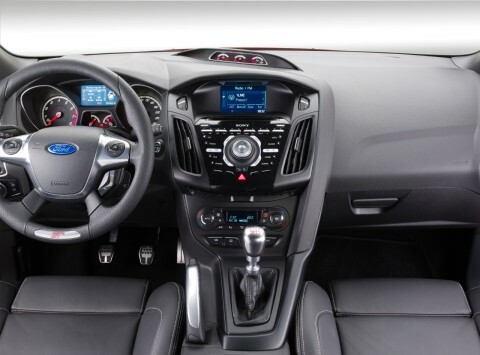 Ford Focus ST interior boasts infotainment features and a sporty gear shift. Keep your eyes open and see if you can spot this Hot Hatch driving around your neck of the woods. 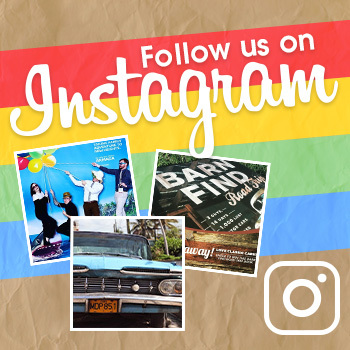 Brought to you by Ron Bortnick Ford of Upper Marlboro, Maryland.